LAVISHLY APPOINTED is aware that luxury means a healthy and happy environment. 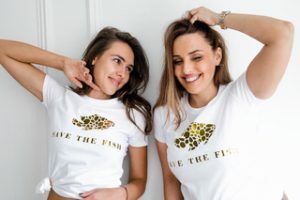 When you purchase the products with our beautiful goldfish logo 20% of sales will go to non-profit foundations that focus their work on ocean wildlife preservation and sea life and reduction of plastic pollution. 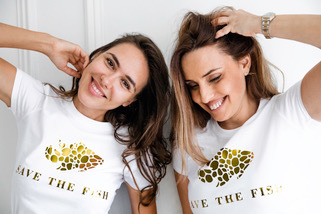 Enjoy in Lavishly Appointed charity campaign and help the goldfish make some wishes come true.